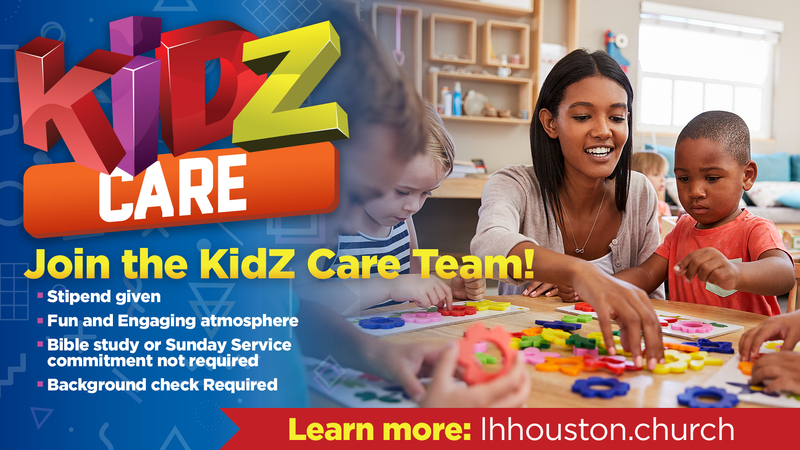 KIDZ Care is composed of team members who will provide child care as a support to various groups and conferences throughout The Lighthouse Church. This group will service children from 2-12 years old, by providing parents with an excellent place where their children can be taken care of and have fun. Stipends are provided for these dedicated individuals. If you are interested in joining our team, fill out the form below. All interested candidates will be required to complete a background check. Have you ever worked with children before? Are you available to serve weekends? Are you available to serve nights?